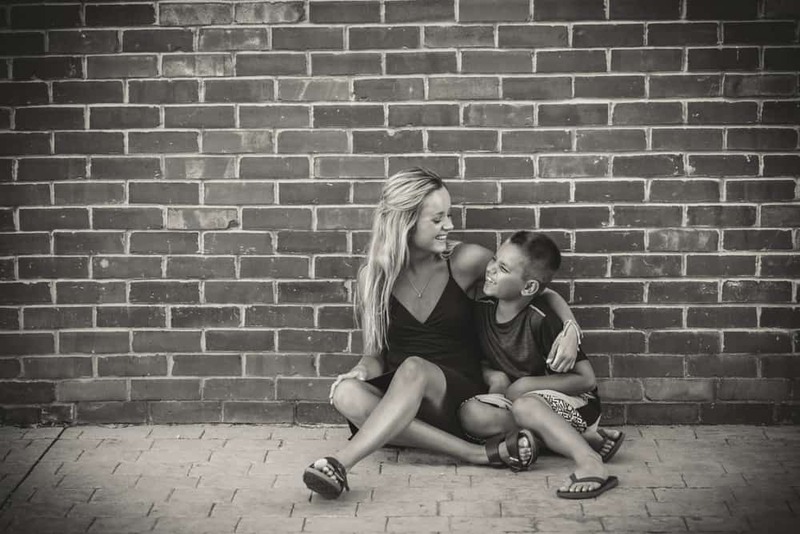 Miss Carrie used to be my daycare provider back when my youngest was…young 😉 My children adored her as well as her children. 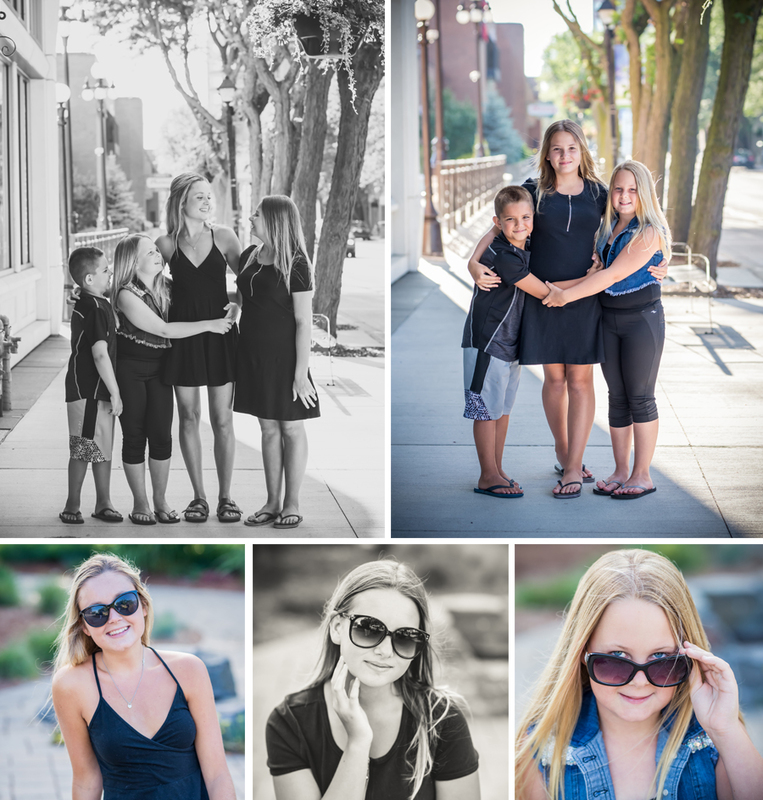 A warm loving lady that always has the best interest of the children in mind. 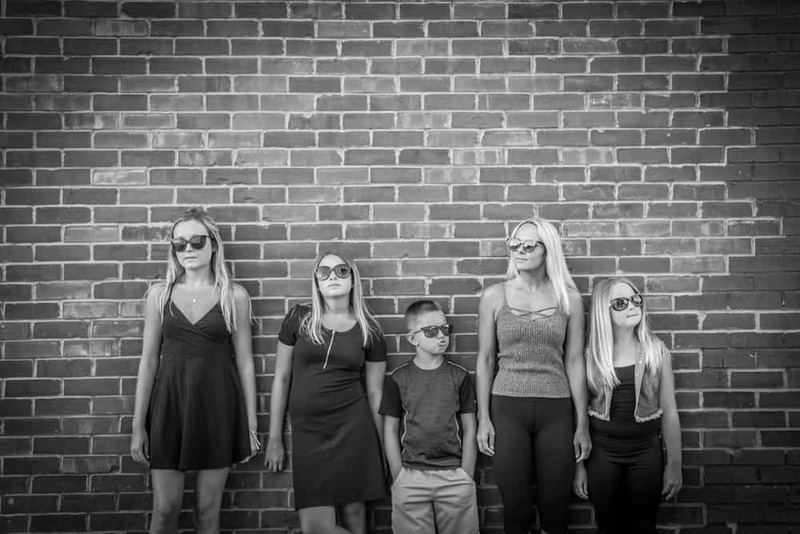 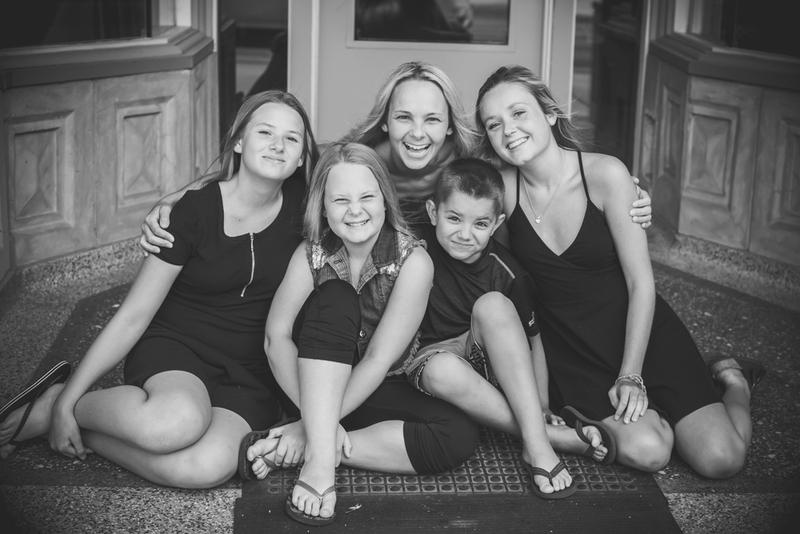 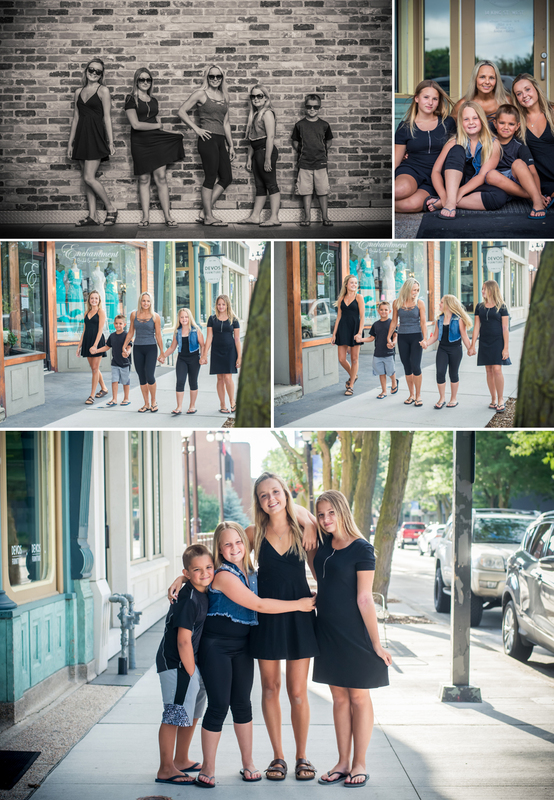 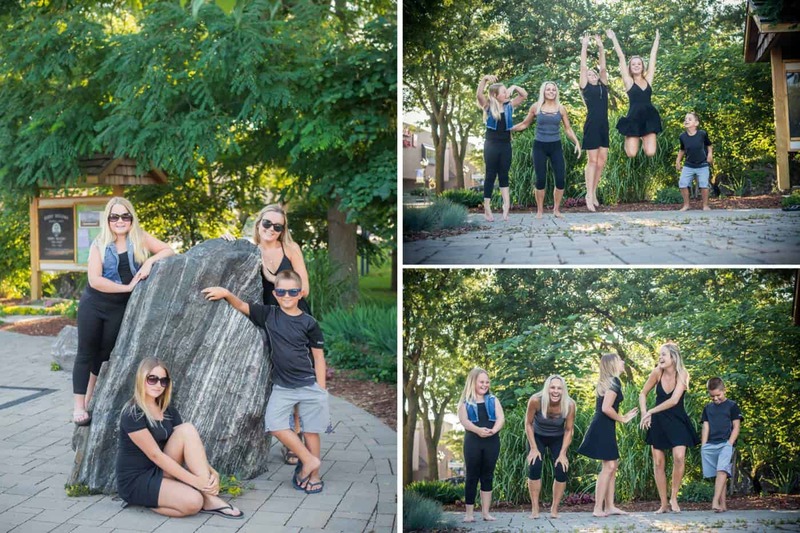 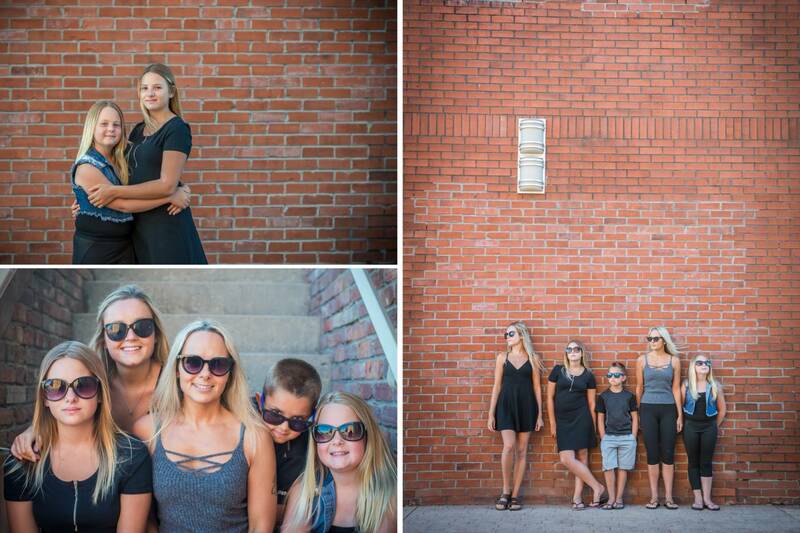 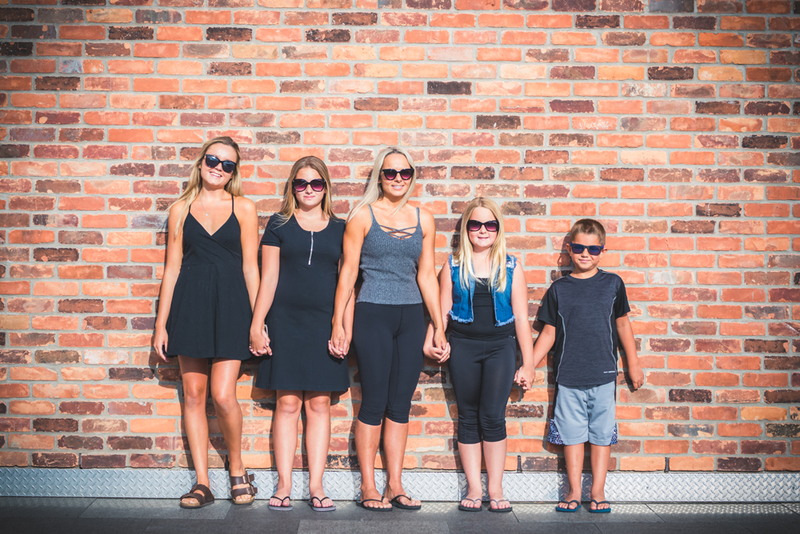 I was so excited to catch up with her family on her recent photography shoot here in Downtown Chatham. 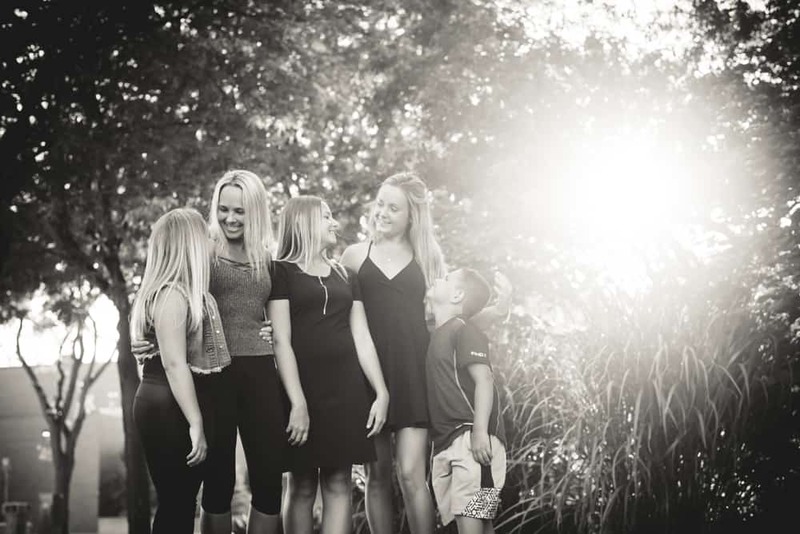 The children have grown so much since I have seen them last. 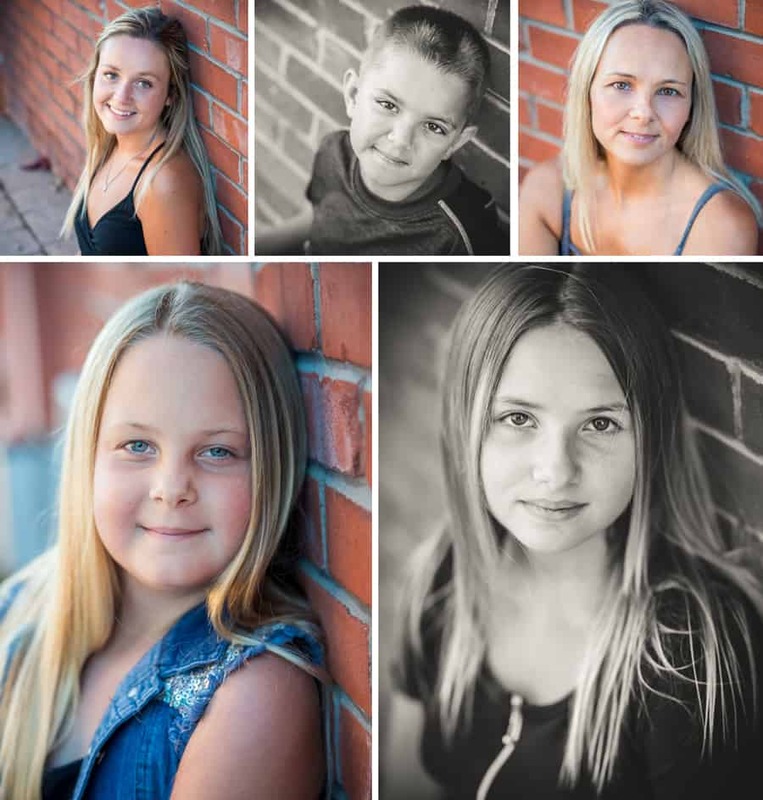 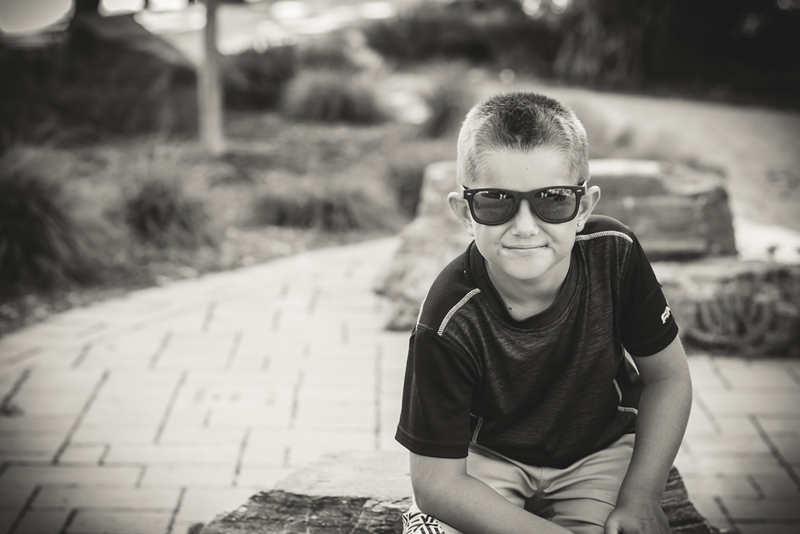 Let me share some of my favourite images from their family session.